​​​​​ Welcome to my site. I'm Jon Chappell, TV cameraman, Director of Photography, film maker and drone pilot. I have over 30 years experience making TV and corporate films in 60 countries around the world. 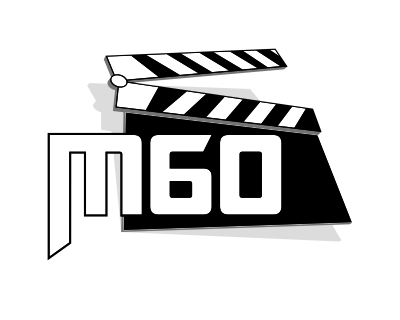 My company, M60 Television Ltd, is a small team using the latest camera, drone and edit kit to make TV, internet and corporate video productions. 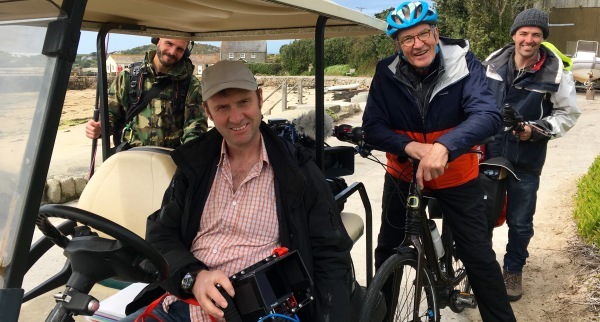 DOP & drone pilot, Jon Chappell, just finished 6 weeks filming series 2 of Britain by Bike for Ch 5. Early 2018 Jon filmed the FIFA World Cup Preview series from locations around the world. Jon recently did camera & drone on Supercar Megabuild for National Geographic presented by Shane Lynch including a week in Sweden filming ice driving. 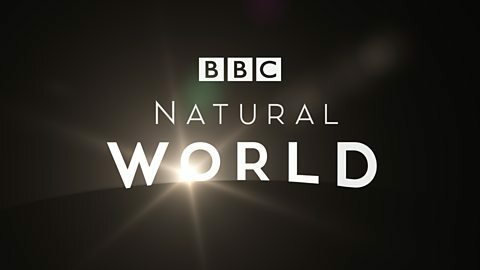 JC filmed Wicked Weasels for a new BBC 2 series. Early starts and very long lens photography to capture these fast moving critas. 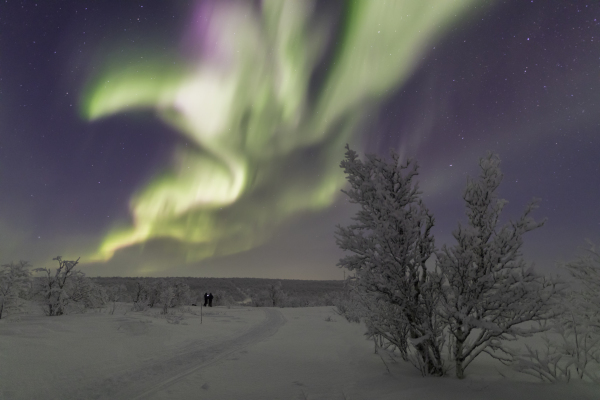 A recent film shoot in Norway to capture the Northern Lights was a wonderful experience and a great success. Last year I helped shoot My Life on Screen with David Jason for Gold. 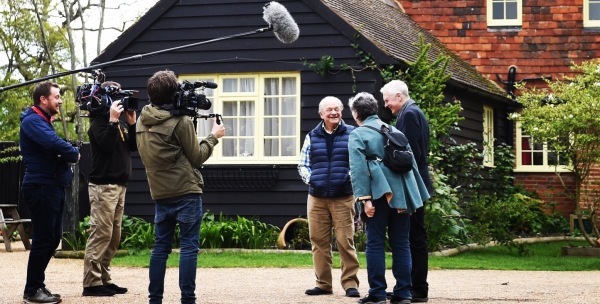 On location at the Darling Buds of May set with David Jason filming My Life on Screen for Gold. Lighting and camera with Canon & Ball for Last Laugh in Vegas for ITV. Filming Extreme Fishing with Robson Green in South America. 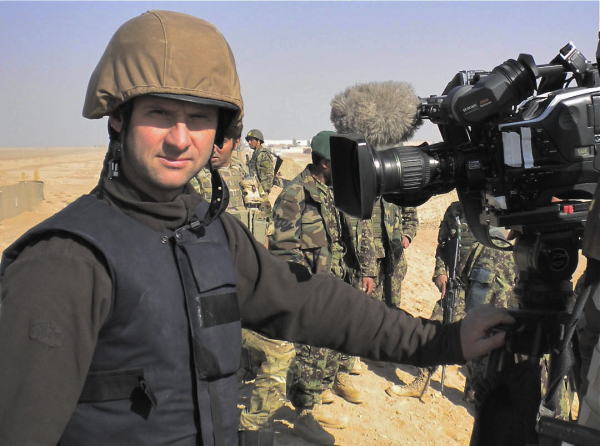 JC spent 3 months in Afghanistan during the recent war filming Women on the Front Line, Airforce Afghanistan and End Game Afghanistan. 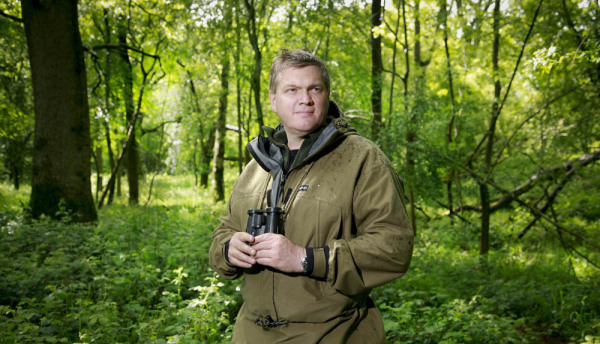 JC was DOP for a series with Ray Mears called Wilderness Walks & also an ITV 1 hour called Wild River. 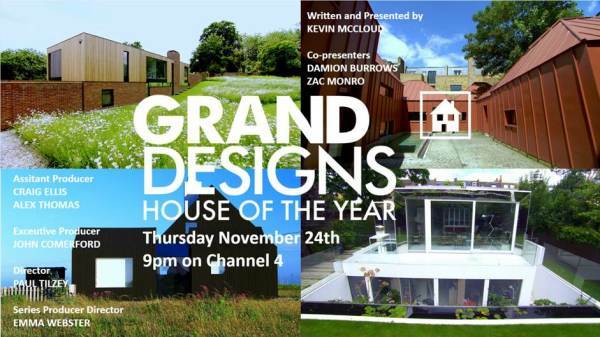 Jon did drone filming for Grand Designs recently. 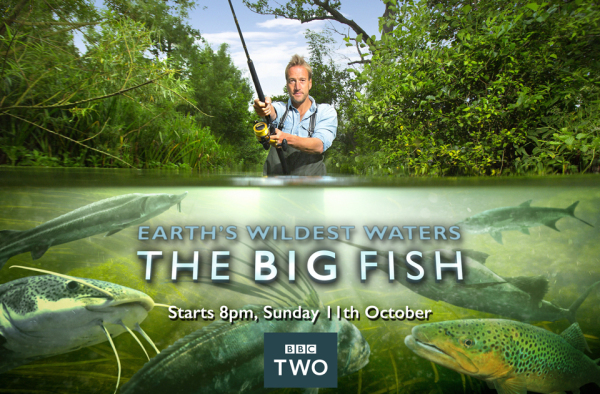 The Big Fish was a 50 day shoot in 5 stunning location for the BBC Natural History Unit, including Cuba, Iceland and Costa Rica. 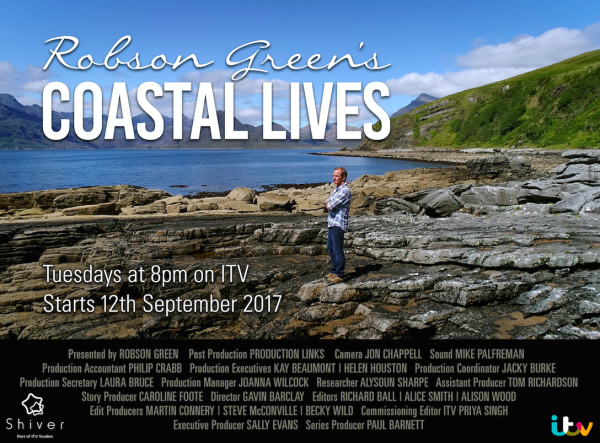 Robson Green: Tales from Northumberland & Tales from the Coast. 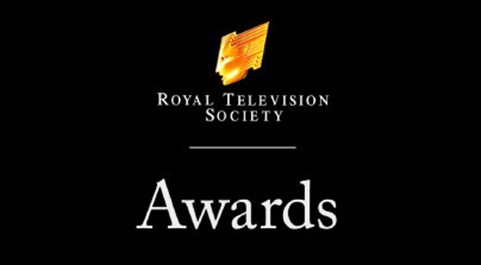 5 series for ITV with award winning cinematography & drone by Jon Chappell. 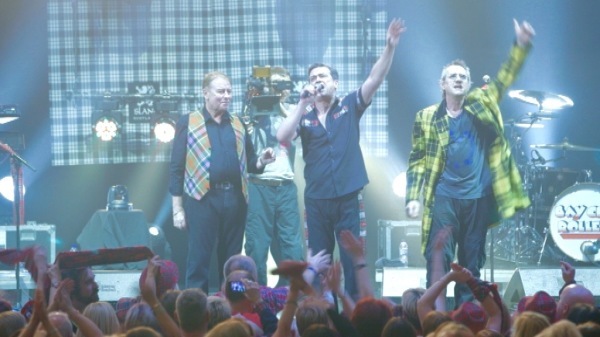 During the making of Where Are They Now for ITV, JC was requested on stage to film the Bay City Rollers and eight thousand screaming fans. 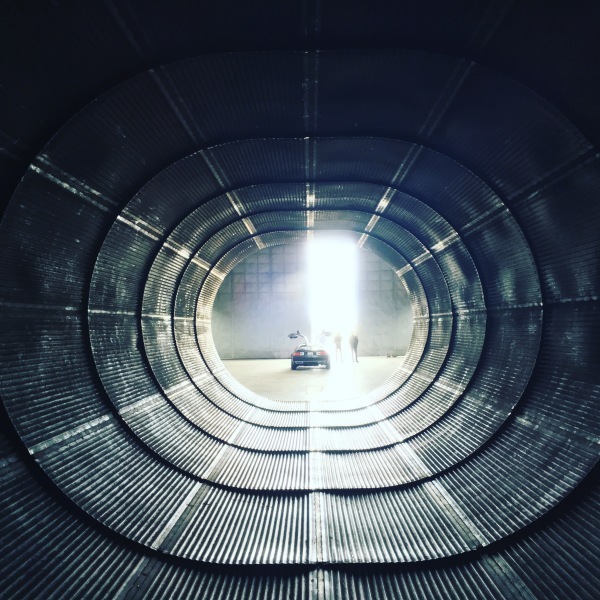 NEW Ch4 series, ​Inside Jaguar.